It may have now amassed 100,000 customers around the world, enabled by a US$ 50 million Series E round raised in early 2015, but Australia has a special place in the heart of Chennai-based Freshdesk, with Western Australian Atwell College being its first paying customer. With Freshdesk, a company creating customer support and helpdesk solutions, having taken particular care to cultivate its Australian customer base, it now has over 7,000 clients across the country, among them the likes of Showpo and TeleResult. As Nishant Rao, the company’s outgoing global COO, put it, it’s “a market you just have to play in”. “Australia is incredibly important; the US, the UK, and Australia are the three huge countries you absolutely have to go to,” he said. 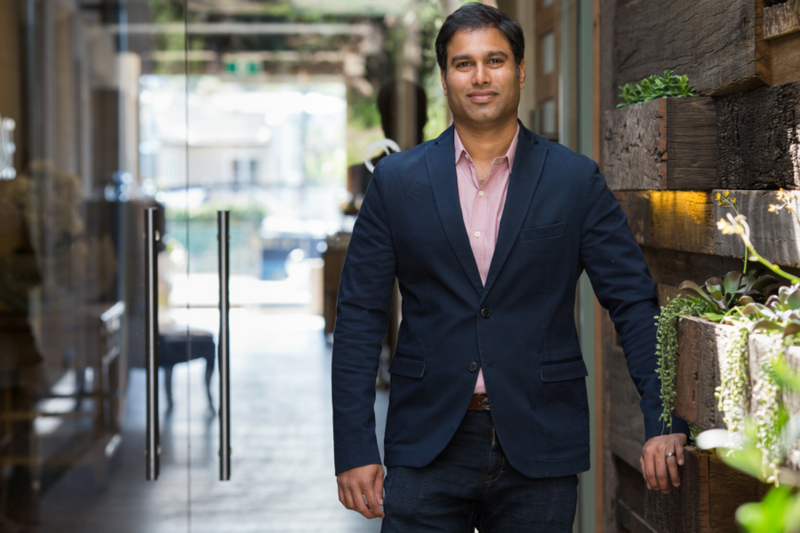 The company established a local office in Sydney two years ago, led by general manager of Freshdesk Australia Sreelesh Pillai, and has since tripled its employee count, with Rao believing this presence was critical in onboarding customers. “We don’t want to follow the model of, let’s get the revenues and only then put resources down; we think, let’s actually do what’s right for the country and make sure that any customer that comes actually is supported. Groups like customer success or marketing should all be there before,” he explained. Rao joined Freshdesk in late 2015, leaving his post as managing director of LinkedIn India. He had transferred to India two years earlier from LinkedIn’s Mountain View office, having lived in the US for almost two decades. The move back came, as many do, for a mix of personal and professional reasons: Rao’s wife was expecting the couple’s third child and they began to consider where they wanted their kids to grow up, while Rao also saw a huge opportunity to grow professionally in India. “Asia Pacific in general is such an exciting region to be part of; sometimes what happens in the US is you can get quite US-centric in your thinking, but in a globalised world it’s important to understand the nuances, where Australia is completely different to India, which is completely different to Malaysia. Until you really get into it, you can’t really fathom that,” he said. Understanding and navigating the Asia-Pacific market has also been a fun challenge for Rao, who said he saw early on that there is no uniform market. “It’s a good challenge, forcing you to think differently about go to market strategy and positioning in a market, so I think it makes you a much more well-rounded business leader,” he said. Also helping him further develop as a business leader was the nature of his new workplace, with Rao finding Indian offices to be much younger to those in the US. After wrapping up Freshdesk’s annual Customer Happiness Tour, a series of global events bringing together local businesses to look at how they can deliver better service to their customers and staff, Rao recently announced he would be leaving the company and transferring to Delhi. With Freshdesk having grown by over 600 employees around the world during Rao’s time as COO, he said it’s well placed to help its target market of small to medium businesses grow. Image: Nishant Rao. Source: Supplied.